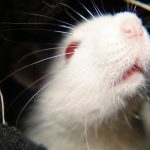 Home » Blog » Pest Control Tips for Transitioning Into Spring! 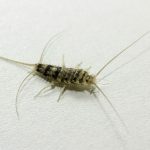 Spring is here, meaning many of our least favorite pests are back. Preparing for spring pests requires a little attention to detail. Don’t worry! 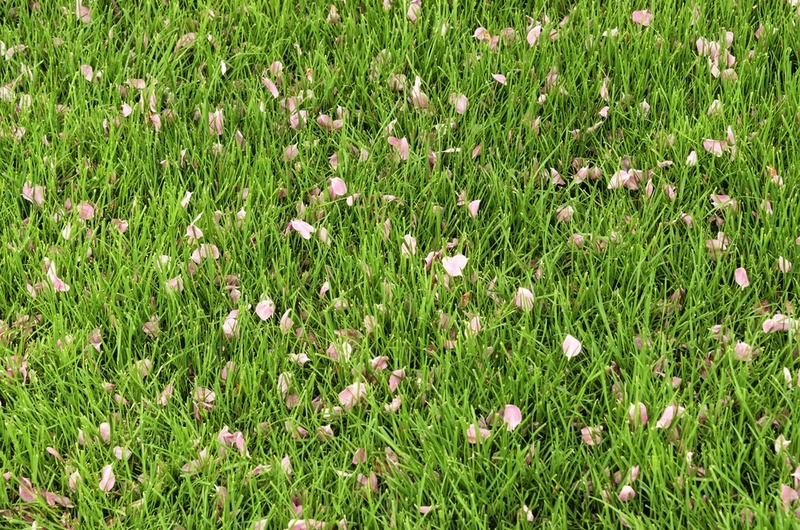 We’ve got five simple pest control hacks you can use to avoid a pest problem this spring. Enjoy the outdoors this year, and live bug-free. 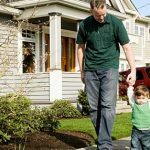 Keep Plants and Mulch Away from Your Home: Do a quick yard check to make sure all of your plants are at least three feet away from your house. This small adjustment can make a huge difference. 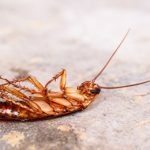 When plants are farther away from your home rodents, centipedes and other insects that are attracted to plants won’t make their way into your home. 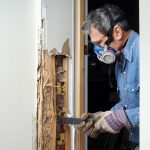 Seal Up All Doors and Windows: Pest can make their way through the tiniest gaps. Small spaces under windows and doors make it easy for them to get in. Properly fit the screens in your windows and doors. Make sure there aren’t any tears or holes. Eliminate All Standing Water Sources: Insects like cockroaches, flies, and mosquitos are attracted to standing water. These pests commonly use these types of water sources to breed. To stop water from pooling around your home repair any leaks as quickly as possible. Check for leaks in pipes too, and take some time to clear your gutters. Keep Pet Food and Water Off the Ground: Use elevated pet bowls to feed your animals! Any food left at ground level is an easy target for bugs. Also, be sure to change your pet’s food and water bowls every day to prevent stagnation. 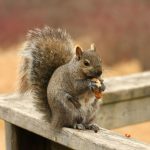 Food left out for an extended period attract rodents and encourage them to stick around. 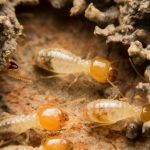 Clean Out Your Garage and Attic: Insects, like spiders and silverfish, love to nest in cluttered, undisturbed areas. You’ve most likely looked through a cardboard box fill with old belongings and come across a bug. Maintain all your storage areas and regularly organize boxes to keep pests from getting inside.